Are you a former or currently serving Seaforth soldier or former cadet? Do you have family who were or are in the Regiment or the Cadet Corps? 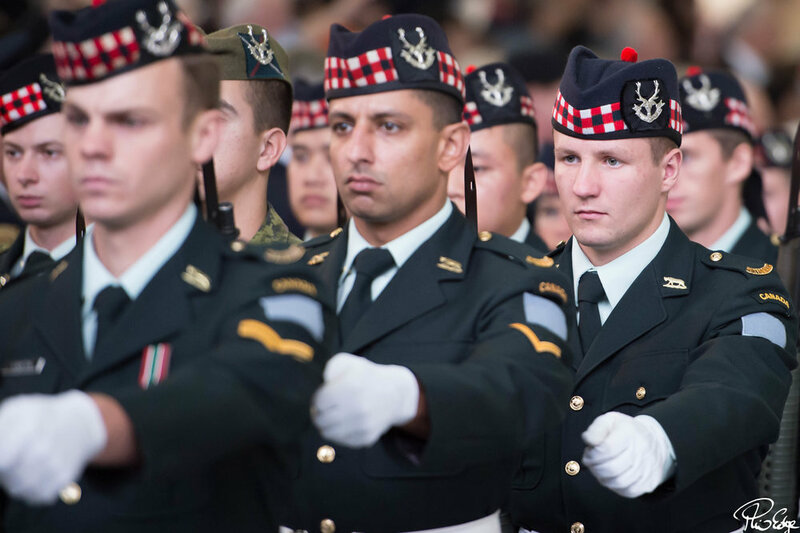 Consider joining the Seaforth Highlanders of Canada Regimental Association. In 1917 the Seaforth Highlanders of Canada Regimental Association was formed to promote the welfare of former soldiers and develop esprit de corps. the preservation of the Regiment’s history, heritage and traditions. Operation Husky 2013, a return to Sicily 70 years after the WW2 landing. Association members are encouraged to attend all Seaforth activities such as the Vimy and Ortona dinners, as well as other functions and parades. The Remembrance Day parade is the defining event for the Regimental Association, as it brings all the Seaforth family together to reflect on and remember our past as well as reconnect with our fellow Seaforths. The annual membership dues are $20.00 for regular members and associates (friends and family of the Seaforths). By becoming a member and participating in events you can help the Regimental Association achieve its goals. If you are interested in joining, apply online or download the pdf form. Members can renew online by credit card or download the pdf and pay by cash or cheque. The Seaforth Highlanders of Canada Regimental Family deserve your support!